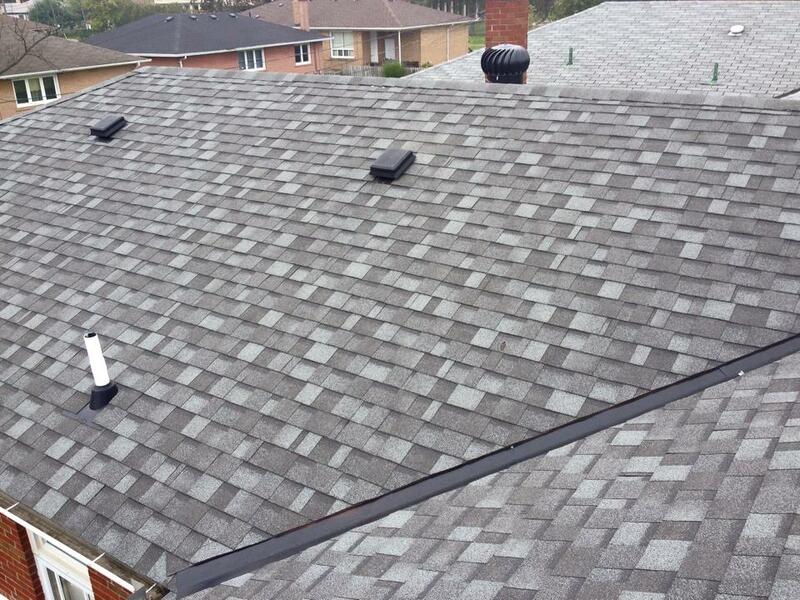 Ace Roofing Services Inc. – Workmanship Guarantee – We guarantee our work by providing a warranty for workmanship. The number of years covered will depend on the type of service. 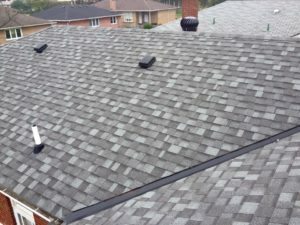 Please call us for details, or check your free written estimate. Please note that this guarantee does not cover damage due to extreme weather conditions which are beyond anyone’s control. High winds, tornadoes, hail or any other weather condition that may cause such events as trees to be lifted out of the ground or power lines to be knocked out, are not covered under the workmanship guarantee. If such a situation arises, please contact and submit a claim to your insurance company. Please review the IKO information package you receive (the booklet with the colour chart in it). You can also review the manufacturer’s warranty information on the IKO website at any time.